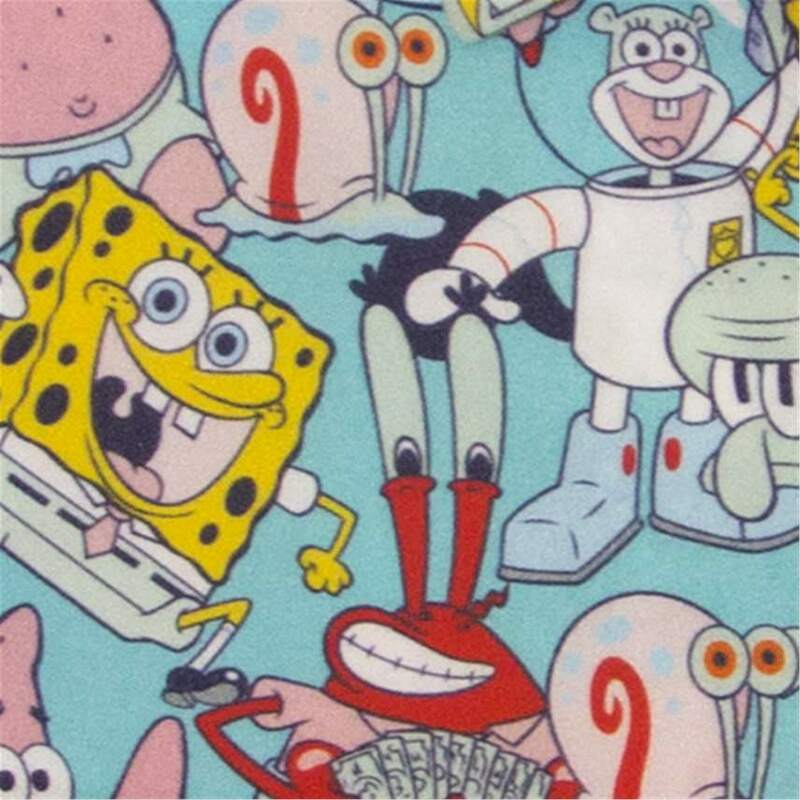 Patrick Star, Mr Krabs, Gary The Snail, Squidward Tentacles, Sandy Cheeks and Spongebob Squarepants himself. 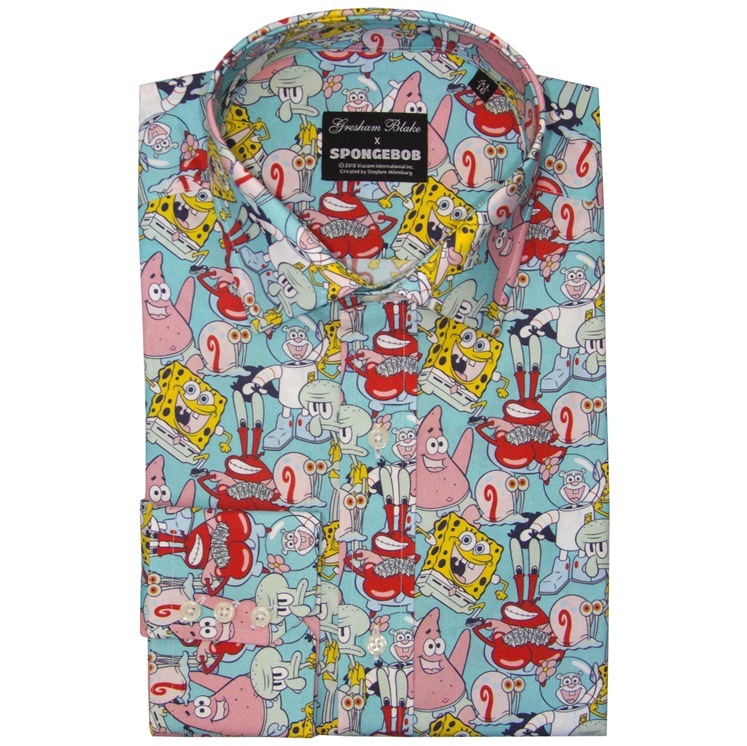 This shirt is part of an exciting & exclusive collaboration between Gresham Blake and Spongebob/Viacom. 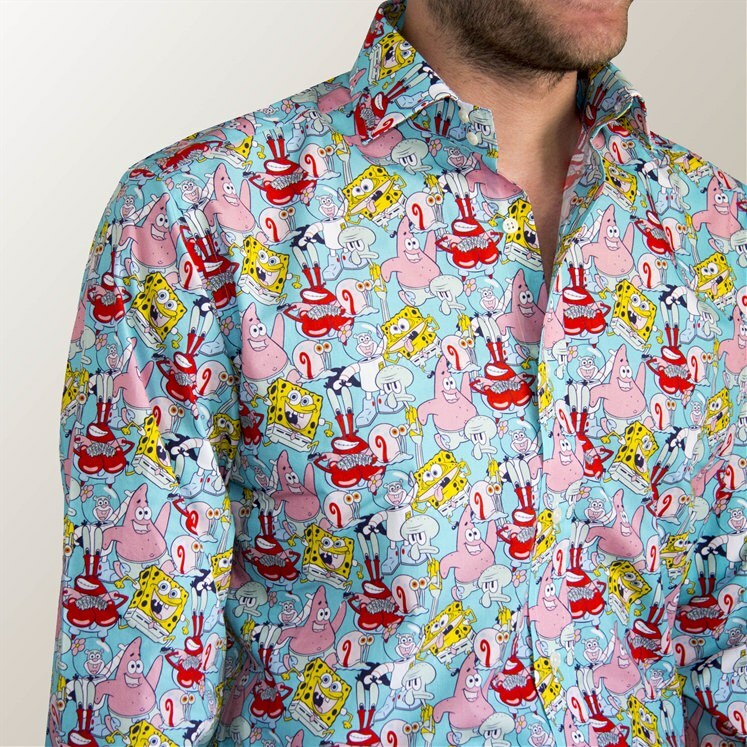 All designs are limited edition and can't be found anywhere else.